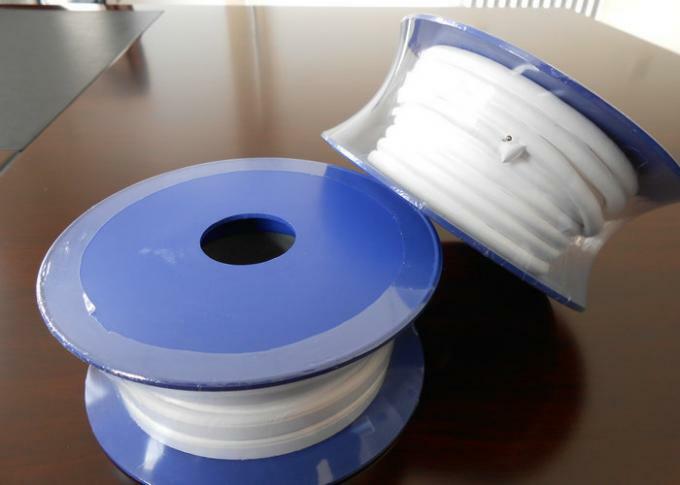 PTFE expanded gasket Tape, PTFE guide tape, expanded PTFE joint sealant tape is extruded with high quality pure PTFE dispersion resin for a wide range of sealing applications. 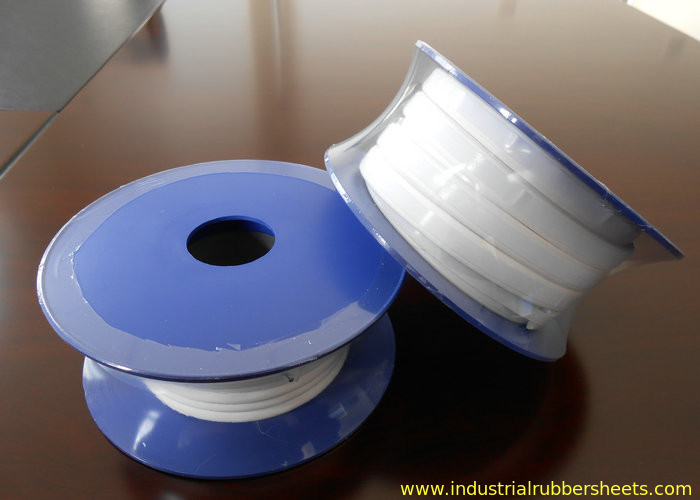 Through layering, high temperature stretching, has a low coefficient of friction, resistance to chemical corrosion, good sealing performance with good anti-chemical corrosion, flexible, compression elasticity and excellent creep resistance, anti-cold flow properties and high tensile strength. The sealing strip can be easily pasted on the flange sealing surface and almost no waste. Low stress to seal requirements help protect fragile flanges and delicate, higher resistance to creep and cold flow when sealing of heat exchanger without retighten after installation, no precutting and no wasteful scraps. It can more saves time and money while sealing large equipment flanges. It is perfect seal material for the most challenging chemical applications due to it's so versatile and inert to most chemicals. 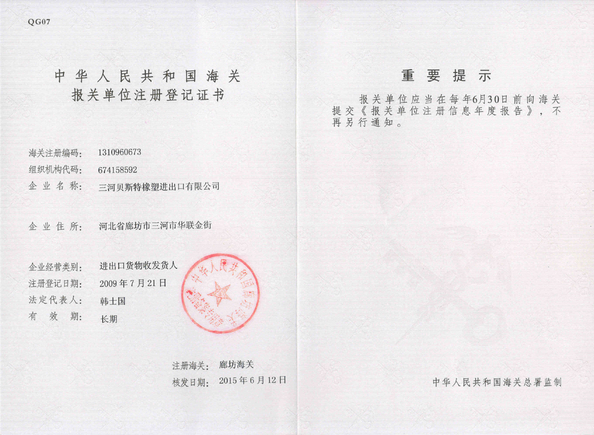 It is an ideal seal material for large, complex or damaged sealing surfaces due to its strong conformable nature. 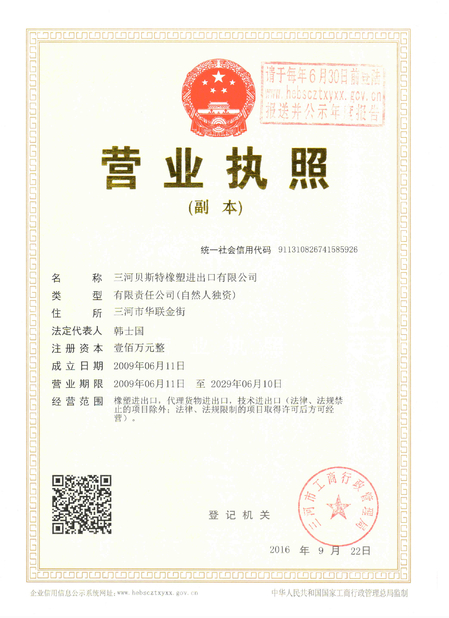 Apply for all kinds of special-shaped cans, barrel seal of reactor, steam turbine machine with chemical, solvents, corrosives, air, water, steam, gases, ammonia, oils, paper stock, liquor and condensate.